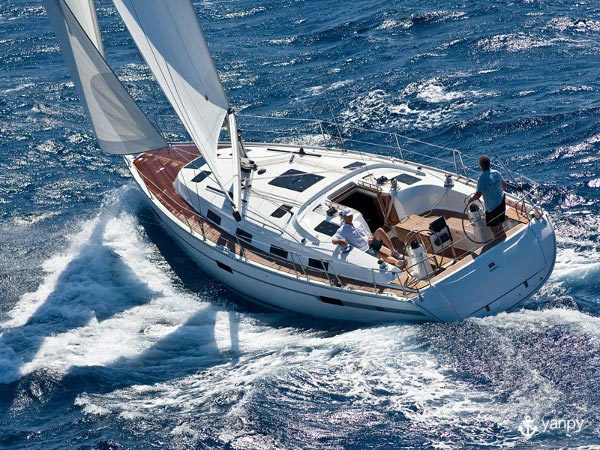 Gather your friends or family and enjoy the charter of this sailboat Bavaria 50 in Attica. 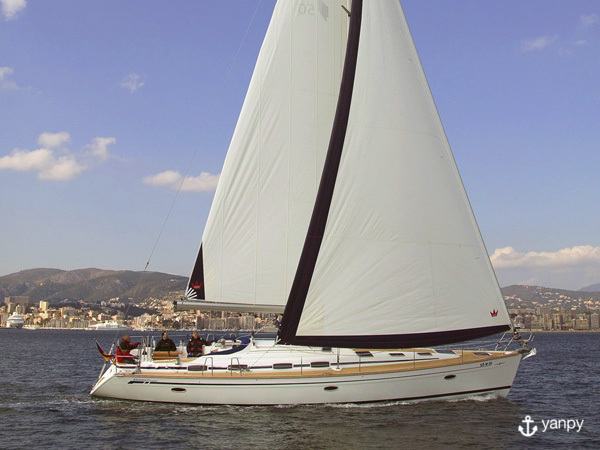 Sail on this m. length boat of 2000 and enjoy an unforgettable holidays at sea. 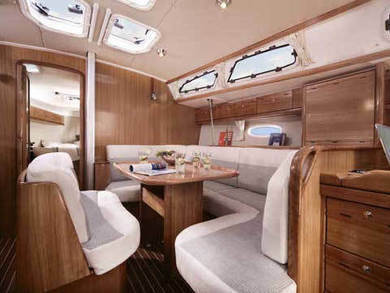 Having a swim in turquoise waters or discovering coves only accessible from the sea, will be some of the things you can do when renting this boat. 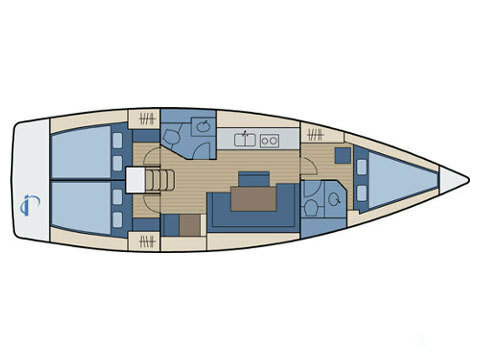 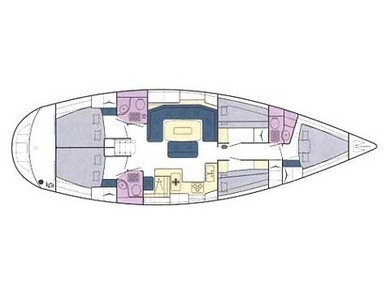 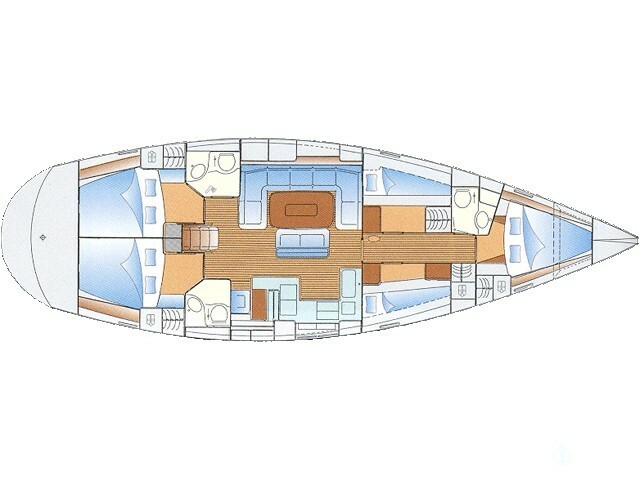 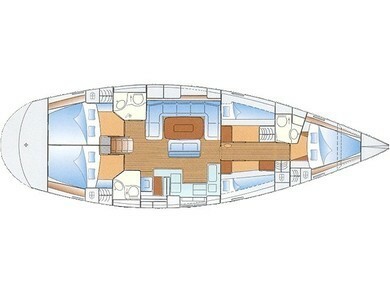 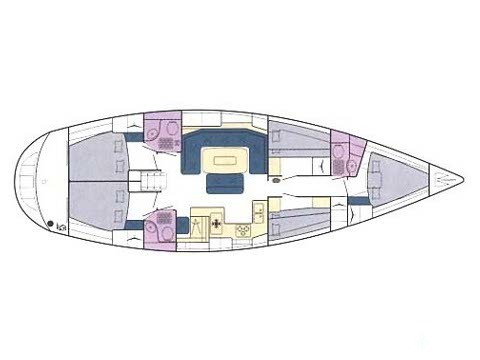 With 5 cabins, and 3 baths this vessel can easily accommodate 10 people.